Maybe it’s just me, but why do we always want what we can’t have? I had to have some medical tests run recently and was instructed no food or drink for six to eight hours prior. Normally, I’m not very hungry during the day. But when I was told I couldn’t have anything, I wanted to eat and drink desperately! And I was thinking about how the beauty industry makes a fortune because women pay lots of money on product and tools to straighten their curly hair, or curl their straight hair. We always seem to desire that which we can’t have. We aren’t alone. Our desire for the forbidden began back in the Garden of Eden. “Now the serpent was more crafty than any of the wild animals the LORD God had made. He said to the woman, ‘Did God really say, ‘You must not eat from any tree in the garden’?’ The woman said to the serpent, ‘We may eat fruit from the trees in the garden, but God did say, ‘You must not eat fruit from the tree that is in the middle of the garden, and you must not touch it, or you will die.’…When the woman saw that the fruit of the tree was good for food and pleasing to the eye, and also desirable for gaining wisdom, she took some and ate it. She also gave some to her husband, who was with her, and he ate it.” (Genesis 3:1-3, 6 NIV). Almost Finished! 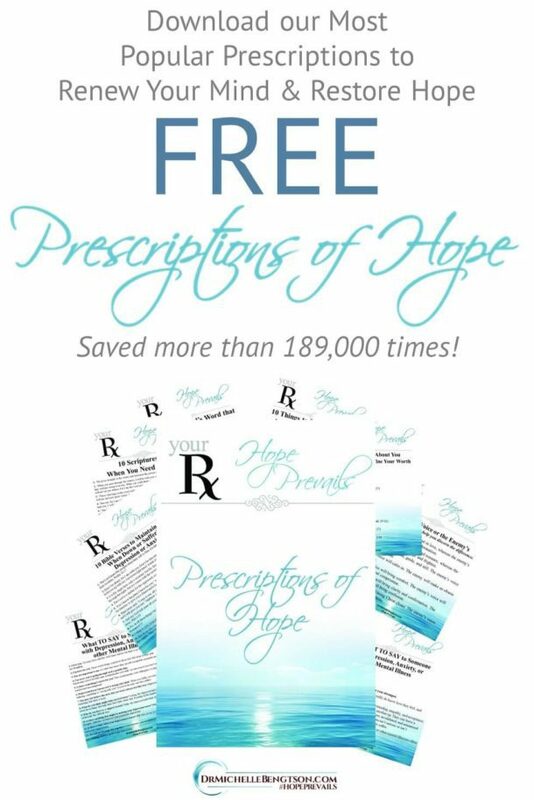 Check your Email to Confirm Subscription! The enemy also twisted the truth in the wilderness when he tempted Jesus. But Jesus knew how to defeat him. 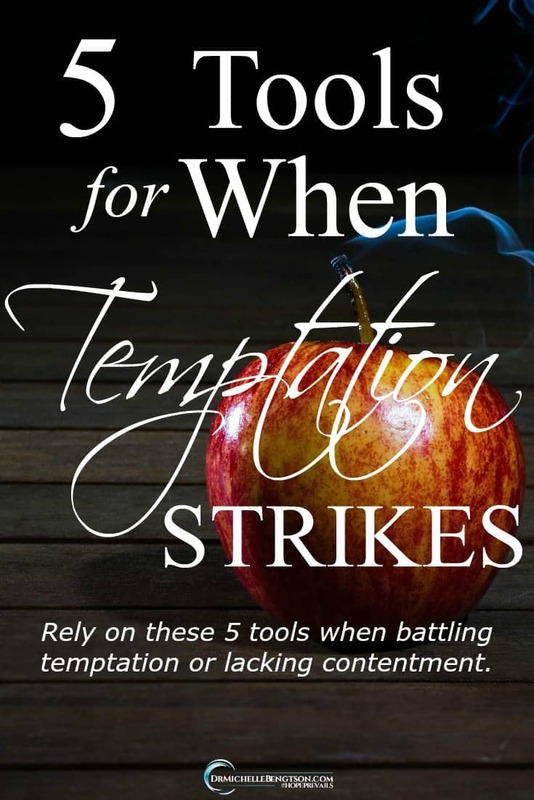 Satan tempted Jesus three times, and each time Jesus responded to him by saying, “It is written…” and used Scripture to stand against the enemy’s temptation. “Do not be anxious about anything, but in every situation, by prayer and petition, with thanksgiving, present your requests to God. And the peace of God, which transcends all understanding will guard your hearts and your minds in Christ Jesus” (Philippians 4:6-7 NIV). “Finally, brothers and sisters, whatever is true, whatever is noble, whatever is right, whatever is pure, whatever is lovely, whatever is admirable—if anything is excellent or praiseworthy—think about such things” (Philippians 4:8 NIV). 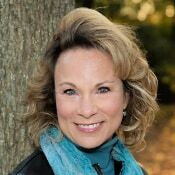 It’s hard to be discontent when we make a habit of focusing on all the positive aspects of life instead of the negative. “I know what it is to be in need, and I know what it is to have plenty. I have learned the secret of being content in any and every situation, whether well fed or hungry, whether living in plenty or in want. I can do all this through him who gives me strength” (Philippians 4:12-13 NIV). 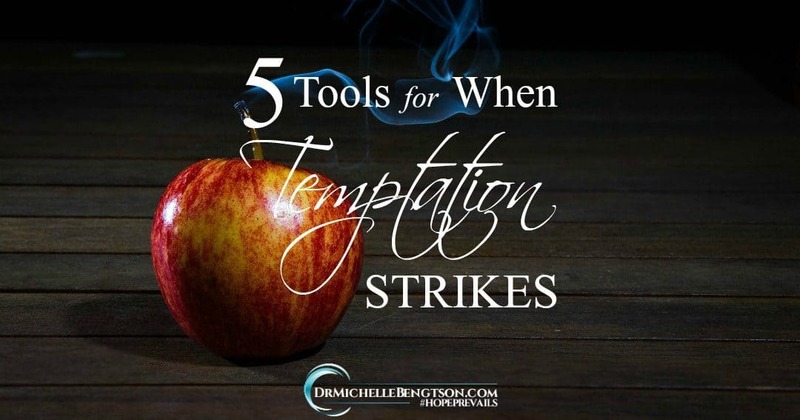 I’d love to hear of other tools you rely on to battle temptation in the comments below! I thank you for this dear one today. 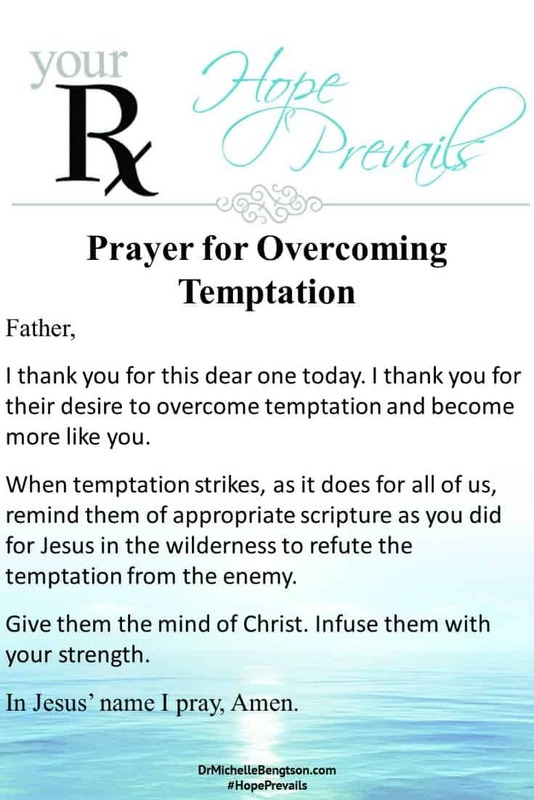 I thank you for their desire to overcome temptation and become more like you. 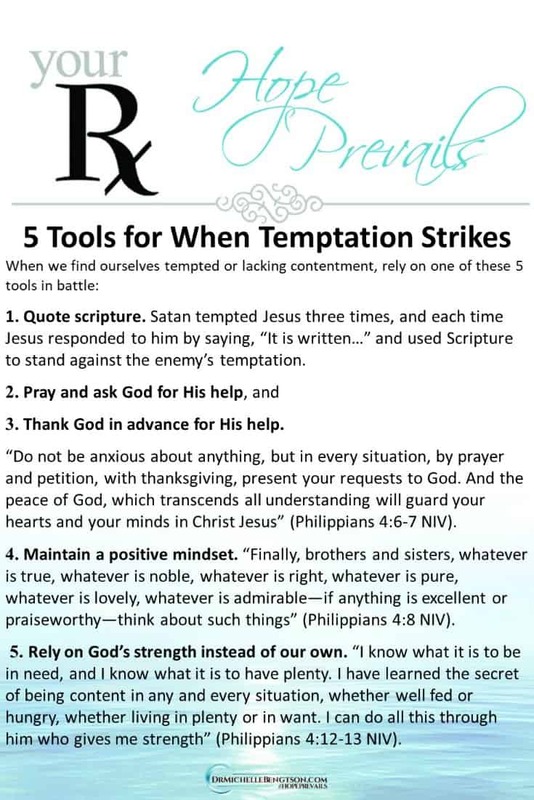 When temptation strikes, as it does for all of us, remind them of appropriate scripture as you did for Jesus in the wilderness to refute the temptation from the enemy. Give them the mind of Christ. Infuse them with your strength. In Jesus’ name I pray, amen. 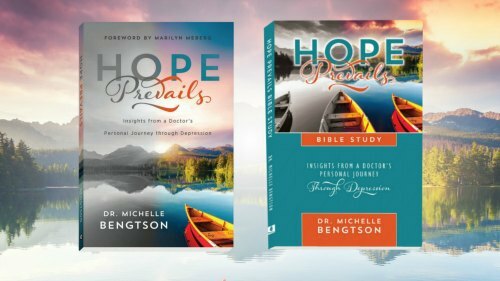 Hope Prevails Book and Hope Prevails Bible Study offer hope for overcoming depression. 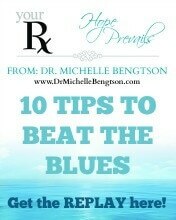 Available now through book retailers! 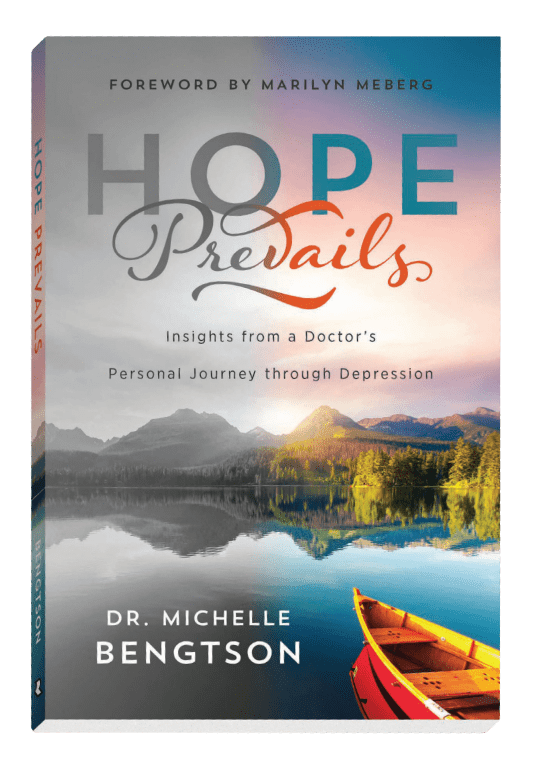 Hope Prevails: Insights From a Doctor’s Personal Journey Through Depression and the new companion Hope Prevails Bible Study help the reader understand: how depression comes to be, recover their joy, reclaim their peace, and re-establish their true identity, while knowing their worth, remembering their secure destiny, and being confident that nothing separates them from God’s love. Ask Dr. B a Question. 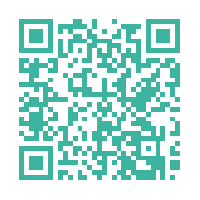 Complete and Send the form below to submit a question for Dr. B to answer on a future Ask Dr. B post. Please do not send any sensitive or confidential information in this form. What question do you want Dr. B to answer? Oh yes, Carri. When our children learn these truths early in life, they are equipped for anything the enemy brings against them! Blessings. That is an excellent verse to commit to memory. And how gracious of our God to help us in those tempting times! Oh yes! In my own strength, I fall short. But in His strength, nothing is impossible. I love the idea of thanking God ahead of time for his help. This is also a great way to keep a positive mindset when we fear an unknown future. Blessings! 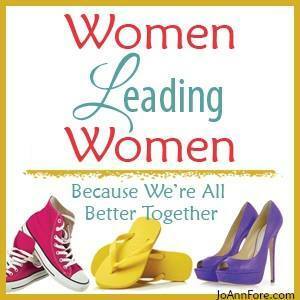 Valerie, that can be challenging to do, but God is always at work for our good. Acknowledging that reframes everything! Thanks for stopping by. Have a blessed day. 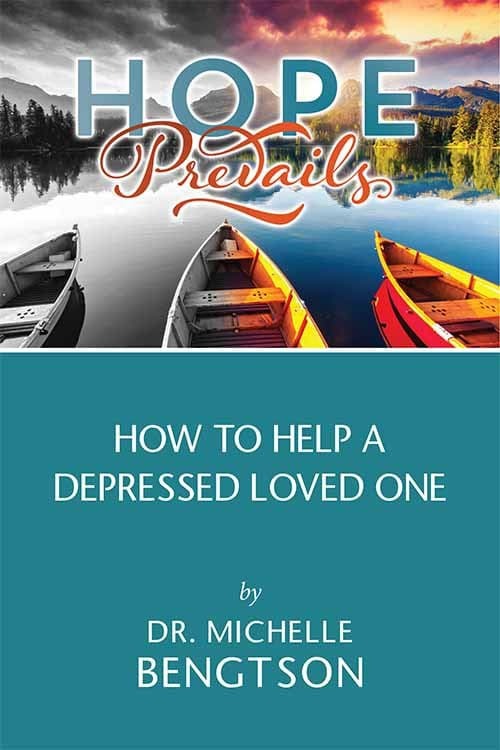 Great tips, Michelle! I especially like the positive mindset of thanking God in advance for help us.